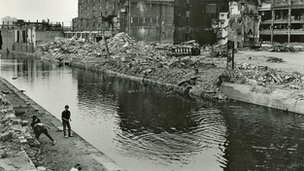 Thirty years ago left-wingers in Liverpool, bitterly opposed to Margaret Thatcher, attempted to oppose central government and go their own way. It’s not just the accent that makes Liverpool feel a bit foreign to outsiders. Geographically and politically, Liverpool is a city on the edge of Britain. At no time was this truer than in the late 1970s and early 1980s. 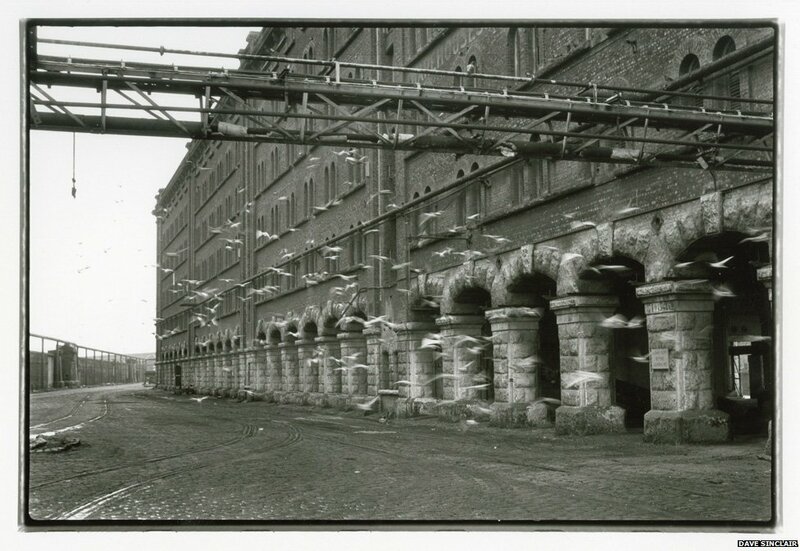 Once the great port of the British Empire, Liverpool lost 80,000 jobs between 1972 and 1982 as the docks closed and its manufacturing sector shrank by 50%. Screenwriter Jimmy McGovern recalls typing a CV for his brother in the early 1980s. 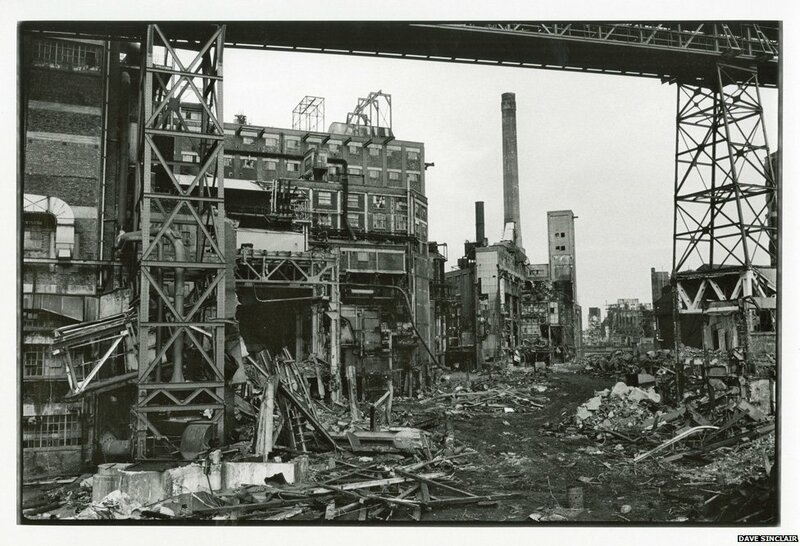 The unemployment and poverty caused by the collapse of Liverpool’s economy produced the ideal recruiting ground for an ultra-left-wing movement operating within the Labour party. Known as the Militant Tendency, it had sprung from a Trotskyist group called the Revolutionary Socialist League and its goals included widespread nationalisation and embarking on a massive programme of public works. One of its most influential figures in Liverpool was Derek Hatton, a former fire fighter who was elected to the city council in 1979. 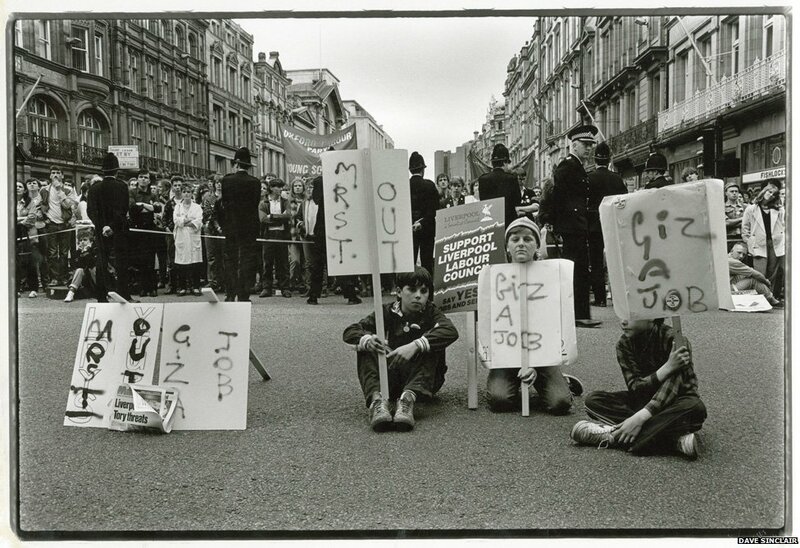 Militant supporters were elected to key positions within the Liverpool Labour Party and, in 1983, the same year that Mrs Thatcher won her second general election by a landslide, Labour won the city council elections on a radical socialist manifesto. It immediately cancelled the 1,200 redundancies planned by the previous administration, froze council rents and launched an ambitious house-building programme targeting the city’s most deprived neighbourhoods. 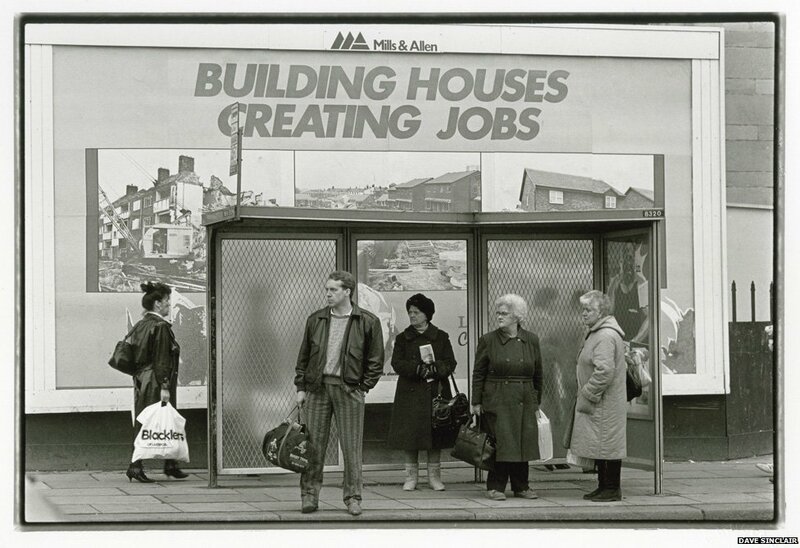 Slums were torn down, new leisure centres and nurseries built and apprenticeships created. The only problem was that the council did not have the cash to fund its projects. But one of Labour’s election pledges had been to campaign for more money from central government. And Roy Gladden, a non-Militant Labour councillor both then and now, says the council was confident it could secure the funds it needed. 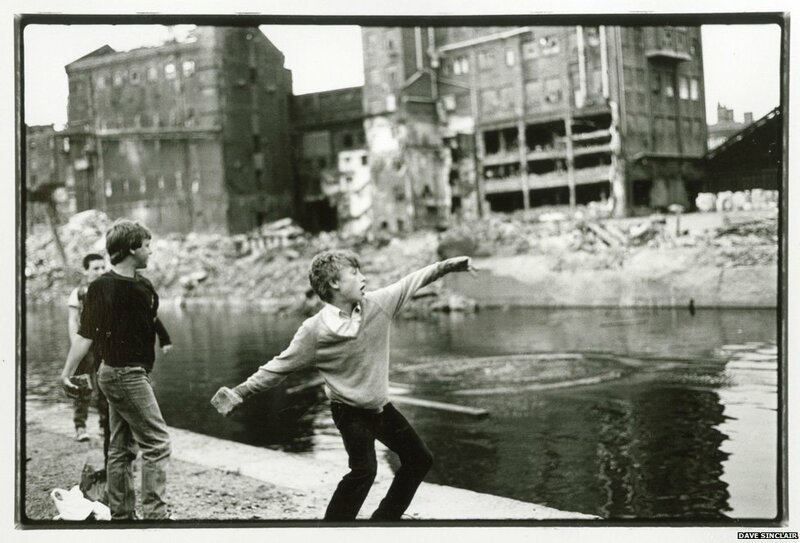 Photographer Dave Sinclair began photographing his home town, the people, derelict factories, docks and protests in the 1980s. He started working for the Militant newspaper in 1984. 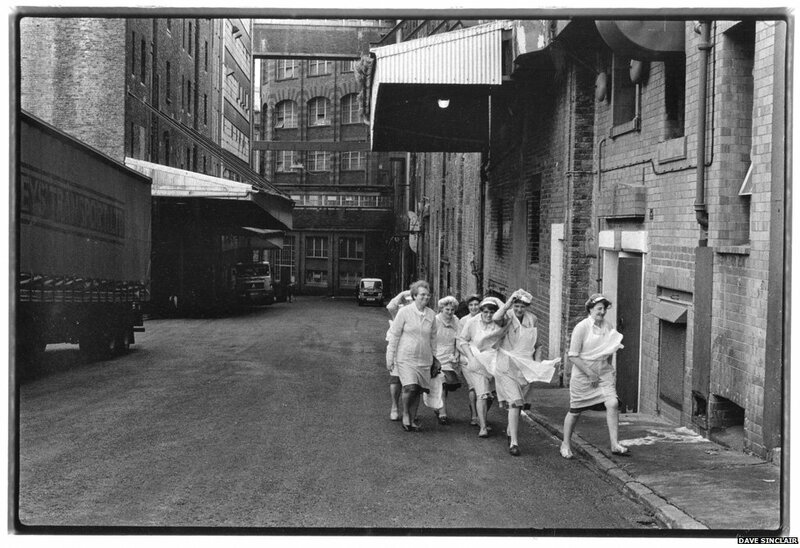 His photographs have been compiled in a book Liverpool in the 1980s. At first, the Liverpool Labour council’s strategy worked. The Secretary of State for the Environment, Patrick Jenkin, visited Liverpool and was so shocked by the poor housing he saw, he awarded the city an extra £20m. But when the council asked the government for more money the following year, the answer was no. In an attempt to balance its books, the council borrowed £100m from foreign banks. It had been part of a coalition of local authorities, including Sheffield, Lambeth and Birmingham, which were campaigning against government cuts. But, one by one, the other councils dropped out and Liverpool was left. 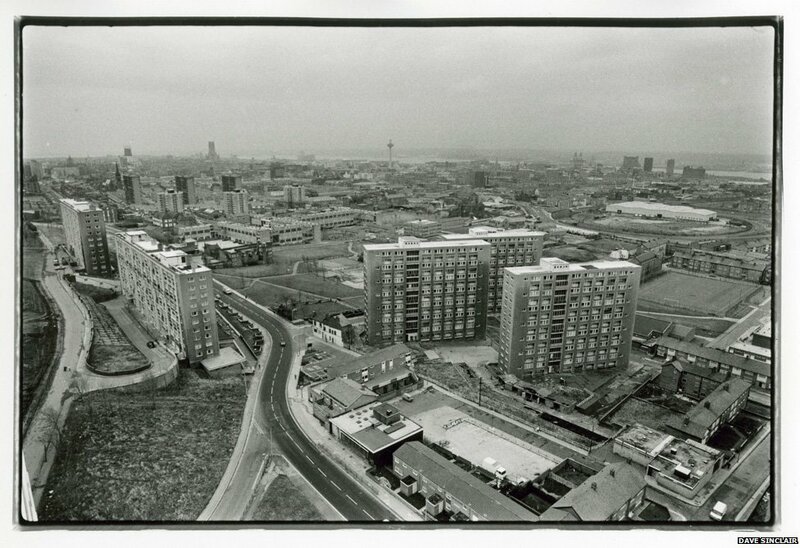 But not everyone in Liverpool supported the council and its confrontational approach to the Thatcher government. 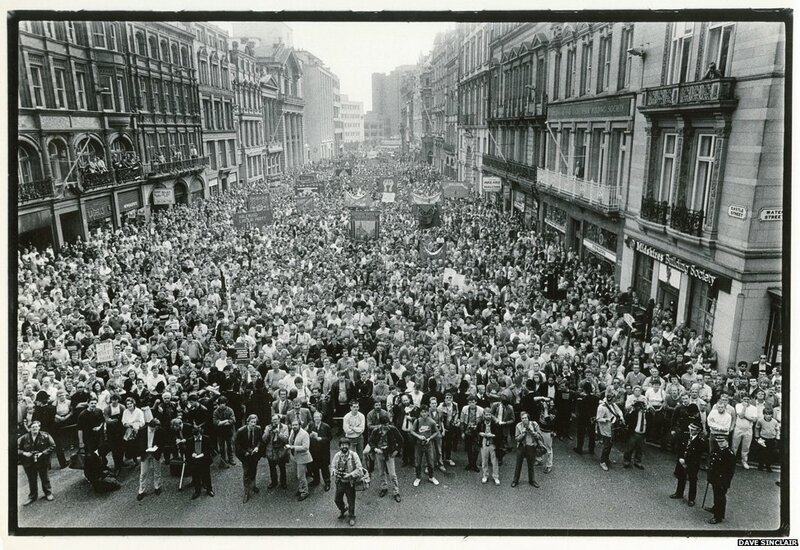 In October 1985, thousands of people gathered at the city’s Pier Head for a Liverpool Against Militant demonstration. They even released an anti-Militant record. Meanwhile, Thatcher was so worried that Liverpool was about to go bankrupt that the cabinet considered appointing commissioners to run the city. Earlier that year, in a last-ditch attempt to force the government to compromise, Liverpool City Council issued 31,000 council workers with redundancy notices. It was meant to be a tactic – a way of buying time and meeting its legal obligation to stay within its budget, says Hatton, who was then deputy leader of the council. But Labour leader Neil Kinnock was outraged by the tactic. 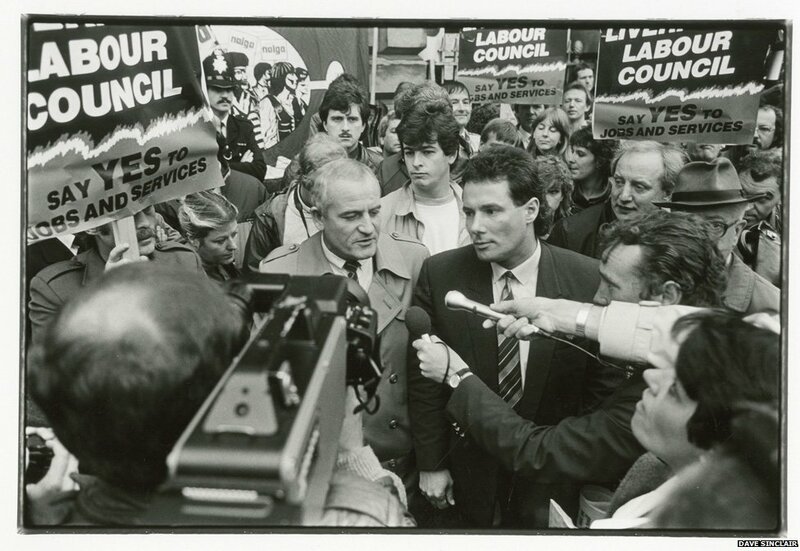 Kinnock made the redundancy notices the centrepiece of his attack on the Militant Tendency at the 1985 party conference. And shortly after, the party started a purge of the Liverpool Militants and the district auditor banned the Liverpool Labour councillors from public office for five years. Thirty years on, Gladden is once again a city councillor – at a time when what the Liverpool Labour council was trying to achieve may now be within reach.